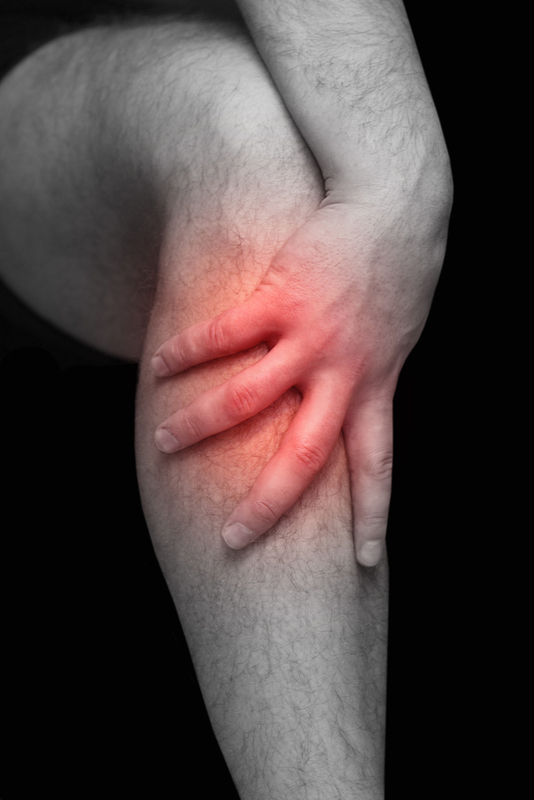 An irritated shin, which is also known as shin splints, can be very aggravating for an avid or professional athlete. Of course, you should use the tape, as a form or reinforcement to prevent injuries or irritation to the tibia or shin area. These muscles and tendons are often overused by all athletes, so they become be a huge target for injuries and strains. There is a special technique that must be followed, when using the tape for shin splints, in order for it to work properly. You should start, by placing one end of the tape underneath the arch of the foot, running up the medial tibia (inner leg), and then back down to the arch of the foot, where both ends of the tape will meet. This is called a Y-strip and is very effective in preventing and healing strains. When you are not performing your enduring exercises, you should elevate your legs and ice your shins to reduce edema and pain. You don’t have to remove the tape during the icing, because it will continue to speed up the healing process. The tape is a waterproof, flexible, and self-adhesive strip that will stay intact for up to 5 days. Once you have the kinesiology tape in place, you will instantly begin to feel a decrease in your pain level as the action of the tape will reduce the pressure on the area pain receptors also called nociceptors. The tape will also improve the tibialis anterior muscle contractions, so that no further damage will occur. 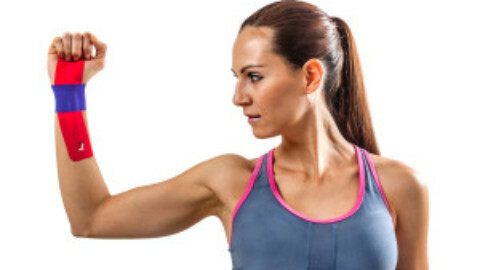 This will allow you to work out, while your muscles go through the healing process. 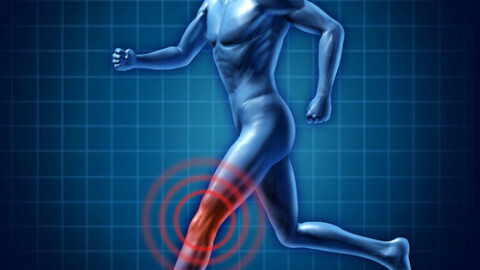 Truthfully, “shin splints” can be extremely annoying and make it difficult for you to move around with ease. Getting back to a normal life quickly is imperative for everyone! There is no better way to do this than by utilizing the highly innovative TargetTapeUSA.com. Isn’t it time to experienced something totally life changing?